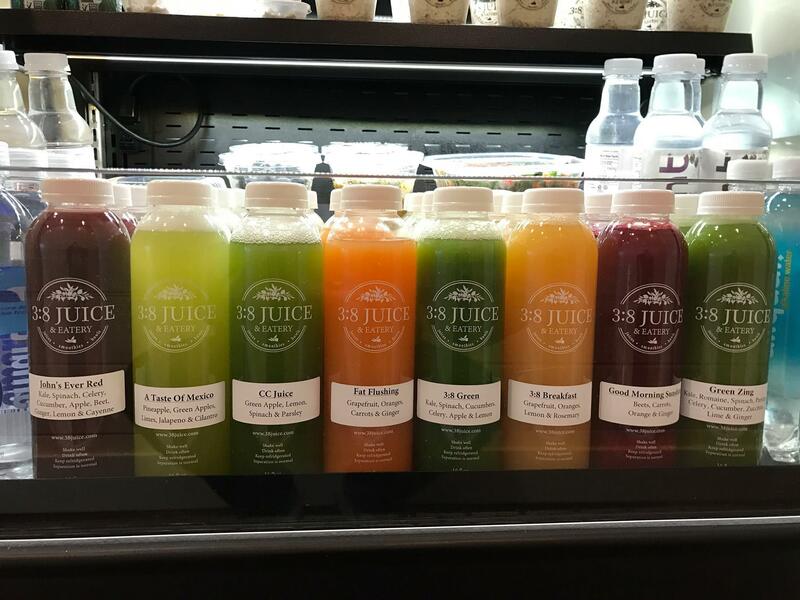 Stop in today and learn about a cleanse! Are you looking for a healthy food option? 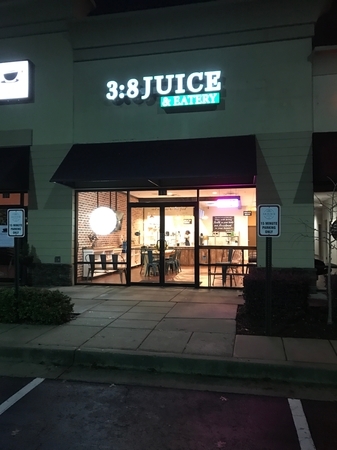 Look no further than 3:8 Juice & Eatery in Milton, GA. Our juice shop and health food restaurant provides a selection of juices, vegan and whole food, plant base food that will surprise your taste buds. We have cleanse reset programs to help you get started on your weight loss journey or overall healthy eating and nutrition. 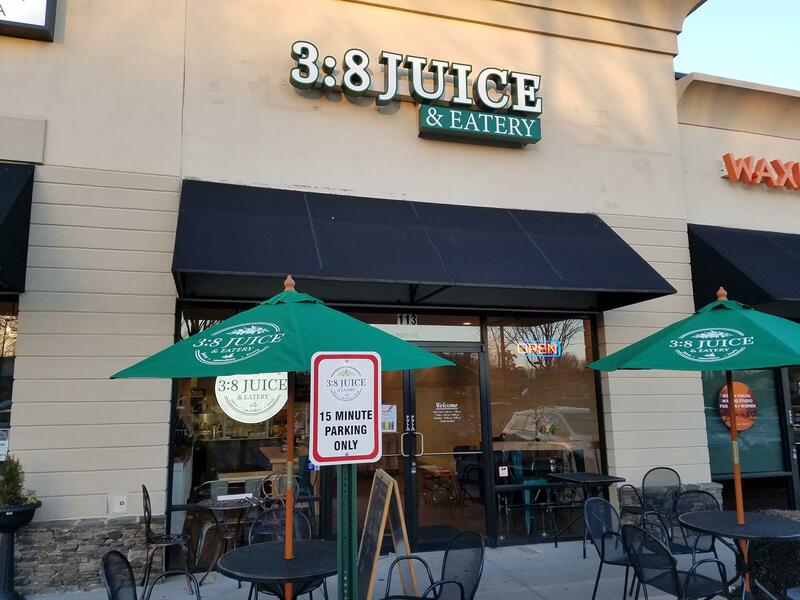 If you want to learn about juicing, we can help with our juicing classes to educate you on your healthy lifestyle. 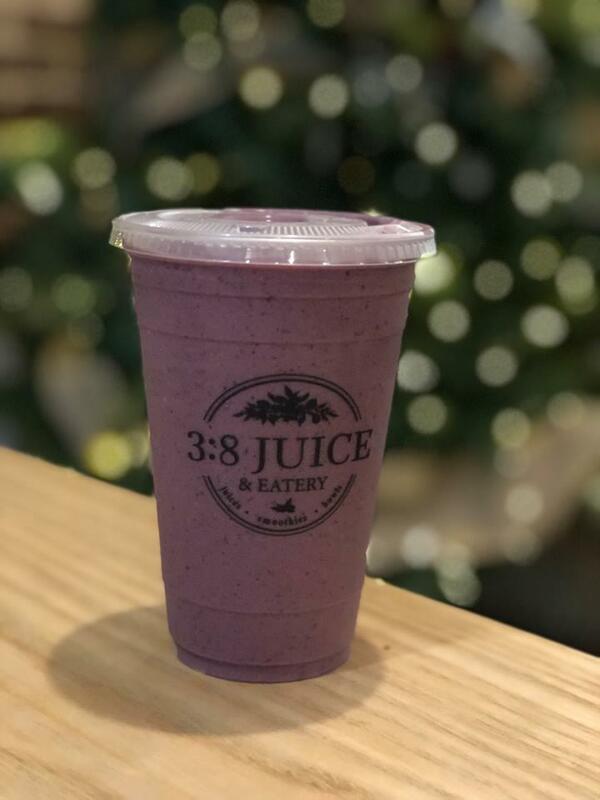 We have a full line of all-natural food products of smoothies, acai bowls, Pitaya bowls, salads, sandwiches, soups and more. Check out our new menu items BLTA and Avocado Toast is always a great option. 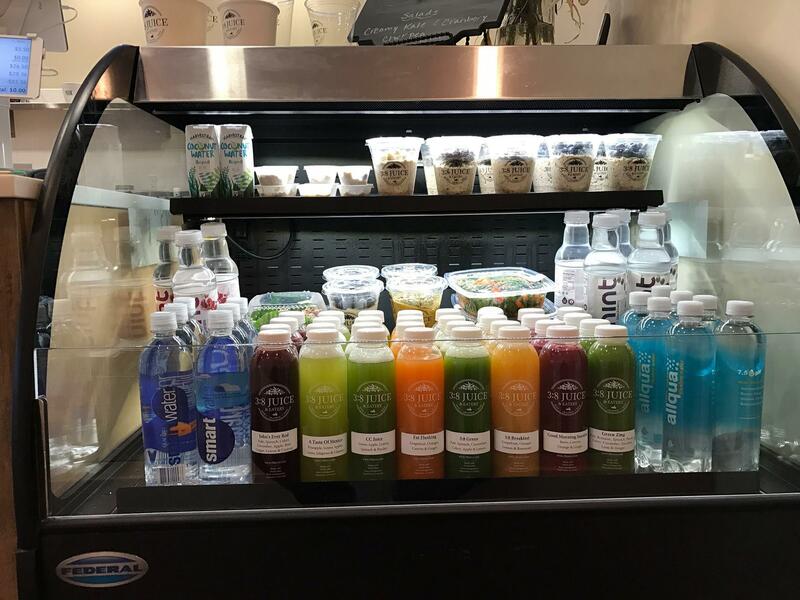 Stop in today to experience a new kind of healthy. 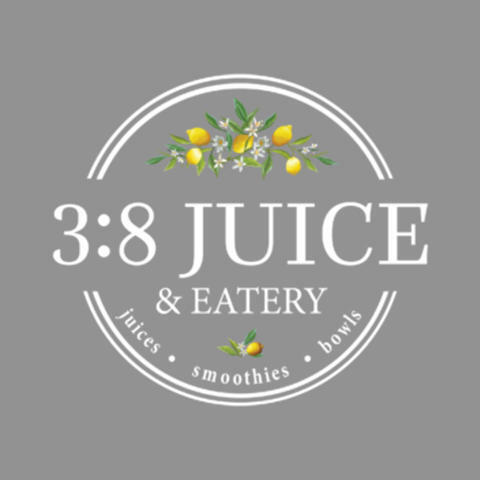 Currently there are no reviews for ' 3:8 Juice & Eatery '.